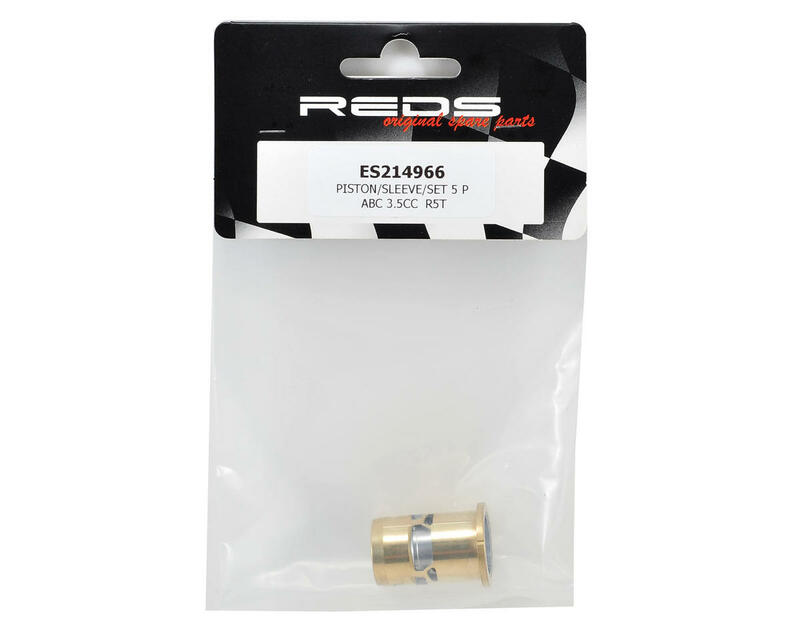 This is a replacement REDS Engines Tuned Piston & Sleeve Set, and is intended for use with the REDS R5T and R5T TE engines. This set includes the piston and sleeve. 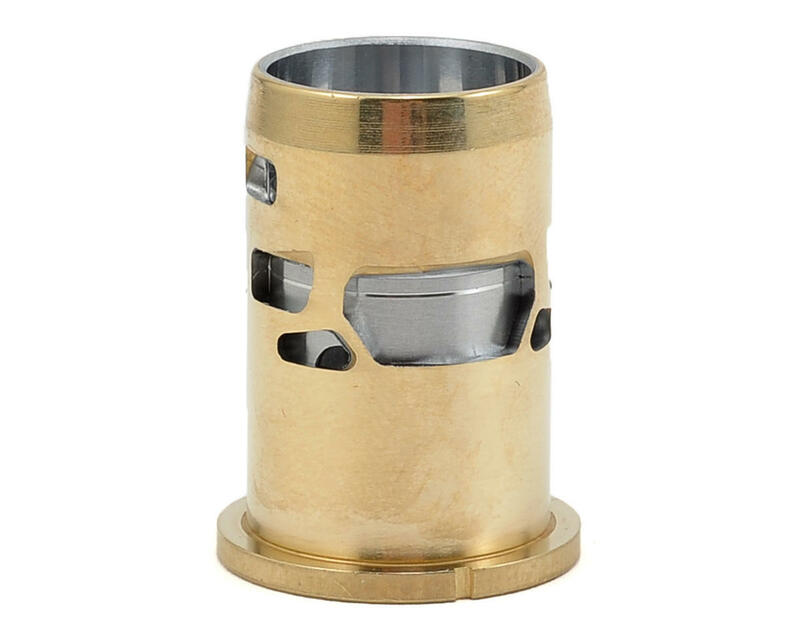 We recommend that you also inspect the connecting rod, wrist pin and wrist pin clips whenever you replace your piston/sleeve and replace as needed.